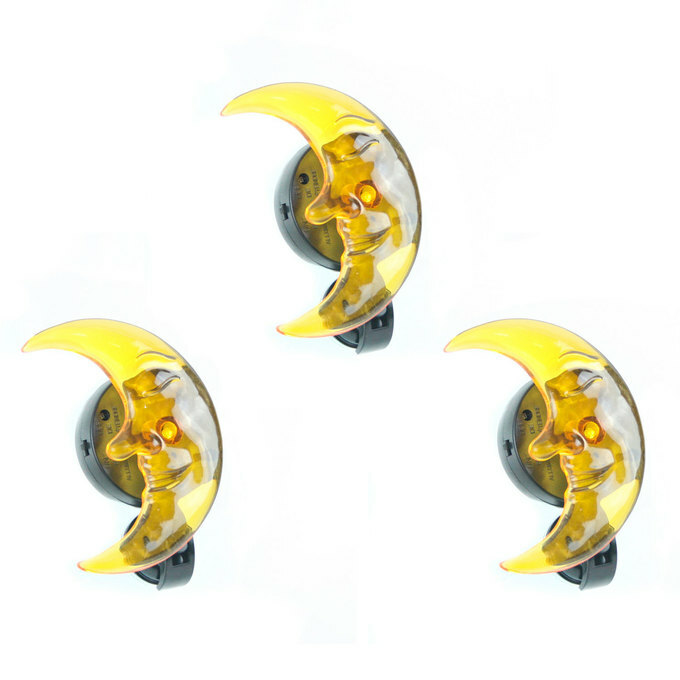 There are only 43 available of the Solar Celestial Moon Window Lights, Set of 3. Your selected quantity has been adjusted. 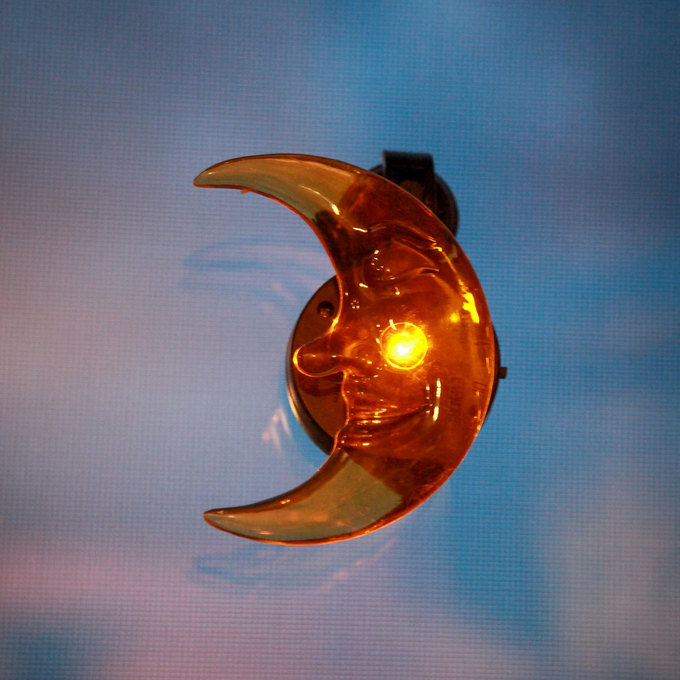 Dress up your windows with these playful solar LED Lights. 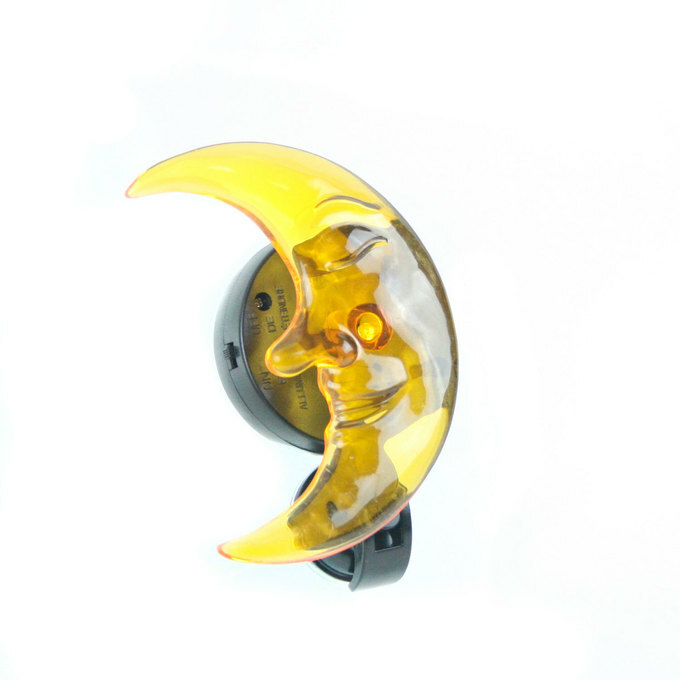 Each lights can be mounted to the window with the mini-suction cup attached to the solar panel on the back of the light. 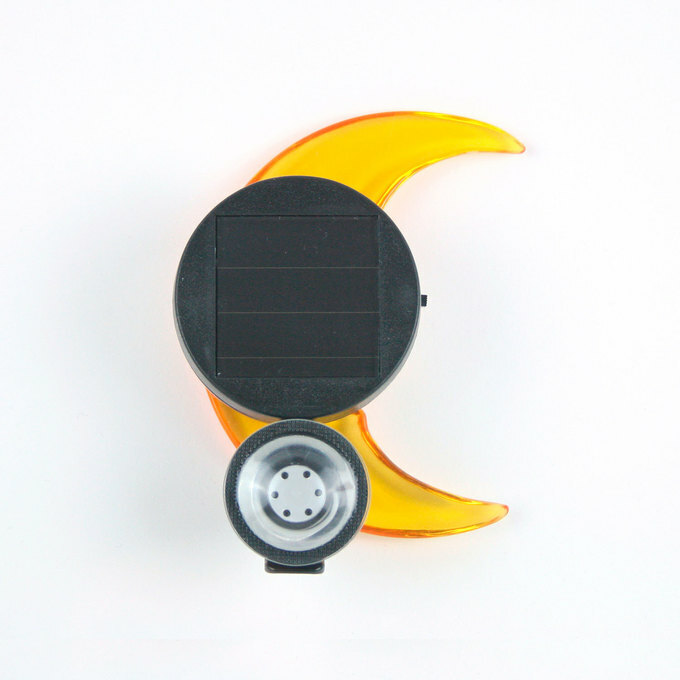 Be sure to place it where it will get direct sunlight, so it can charge during daylight hours. 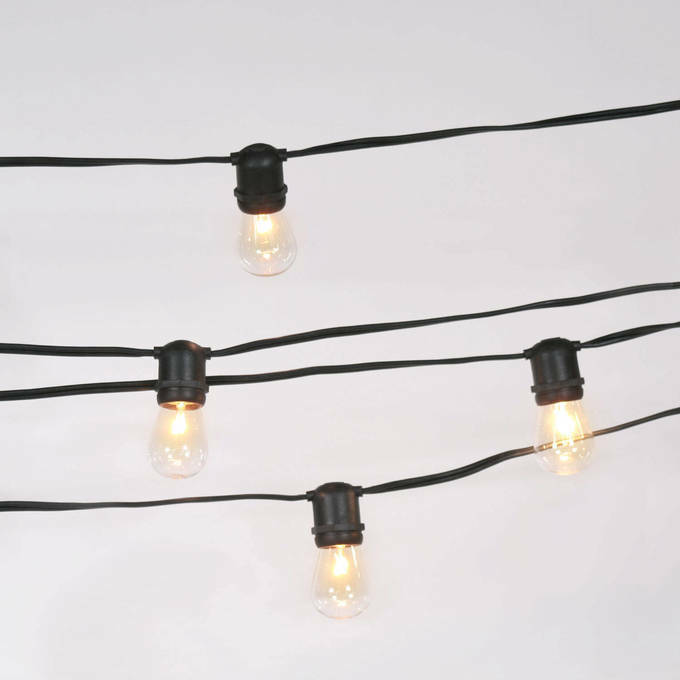 Are these meant to be indoor lights or outdoor lights? 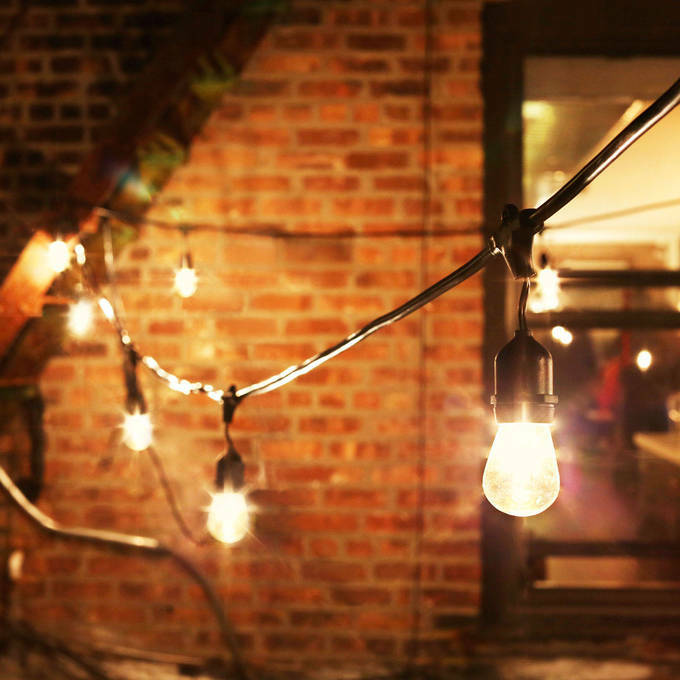 Wondering if they would make a good night light for instance. Thank you!